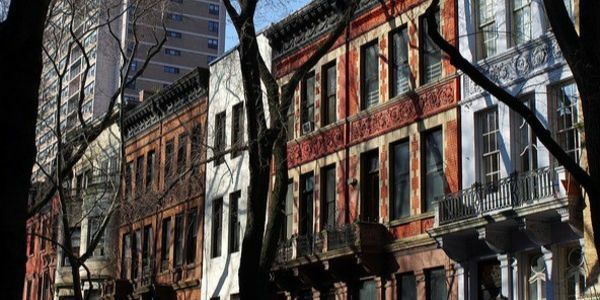 petition: Protect Fort Greene Brooklyn! In 2007 Fort Greene, Brooklyn, NY received contextual rezoning at densities reflective of the existing row house character of the area with height limits that would prevent future out-of-scale development, 13 or more story buildings in an area with four-story homes. If we have a shot at trying to hold on to our 2007 Fort Greene/Clinton Hill Contextual Rezoning protections to keep tall buildings OUT of our blocks we must take action and we need to do it now. We must make a sizable showing of concerned residents to Council Member Cumbo and to others who will decide our fate...if not...13 story or taller buildings are in our future and then it really is too late to turn it back. Parts of Fort Greene and Clinton Hill will be renamed as a Special Downtown Brooklyn District if we don't take action. Your signatures and shares are greatly appreciated.